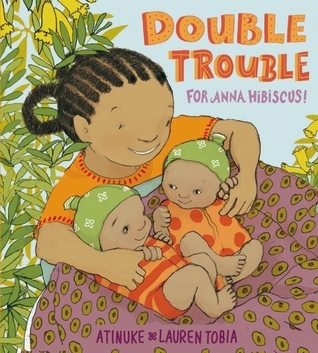 Title: Double Trouble for Anna Hibiscus. Atinuke; Double Trouble for Anna Hibiscus. London / : Walker Books / Kane Miller, 2015. , .